Local Hydronic Heating specialist with over 45 years of experience! For expert heating solutions, call M & S Heating Service Co. Inc.! We’re equipped to provide general heating services, basic plumbing, boiler repairs and installation, furnace repair, water heater service and more. Let us put our experience to work for you and restore the comfort to your living space today through quality heating services. Contact us to schedule an appointment. There’s a lot riding on the function of your home’s heating amenities. We rely on boilers, furnaces and water heaters to serve us daily. When they don’t work right it can cause problems, both major and minor—like not having a working furnace in the middle of winter or hot water for your morning shower. When your heating in Tipp City, OH is called into question, reach out to M & S Heating Service Co. Inc. for solutions. As heating experts, we’re well-equipped to assess any problems with your boiler, furnace or water heater and we provide solutions that get them back up and running smoothly. 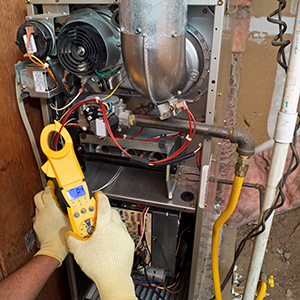 Our heating abilities go beyond repair to also encompass maintenance and inspections. We know what problems look like before they become problems, which allows us to deliver the preventative maintenance and general service needed to stave off costlier heating repair in Tipp City, OH. Our aim is to provide every customer with great value, no matter what! Beyond boilers, furnaces and water heaters, our business specializes in hydronic heating applications, including the installation of baseboard heating systems. With knowledge of all things concerning heat in your home—whether it’s for air or water—count on us to be your friendly provider of reliable service. 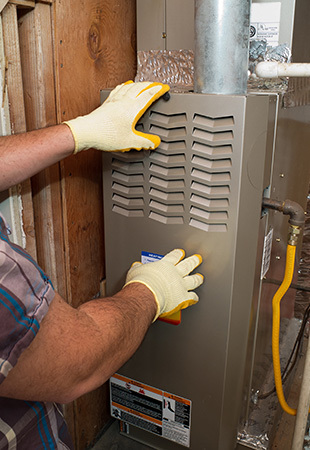 Backed by more than 45 years of heating experience, our team is well-equipped to handle boilers, furnaces and water heaters, providing complete service and maintenance. We’re Nate Hot Water Hydronic Heat Systems Certified and a fully licensed heating contractor (Ohio License #31800). We have a selection of boiler parts on-hand, allowing us to provide repairs quickly. We rely on parts from proven manufacturers. Our business proudly maintains a superior A-plus rating with the Better Business Bureau and we always aim for absolute customer satisfaction. In addition to our core group of heating services, we’re also experts in hydronic heating services and baseboard heating systems! Emergency Services are available for Saturdays!  Senior discounts available for customers 55 and older!  We have over 45 years of experience! Let us expertly service and maintain your heating systems, so you can continue enjoying them each and every day! Contact us to schedule a service appointment.